Doctor Who: Revisiting THE AZTECS | Warped Factor - Words in the Key of Geek. 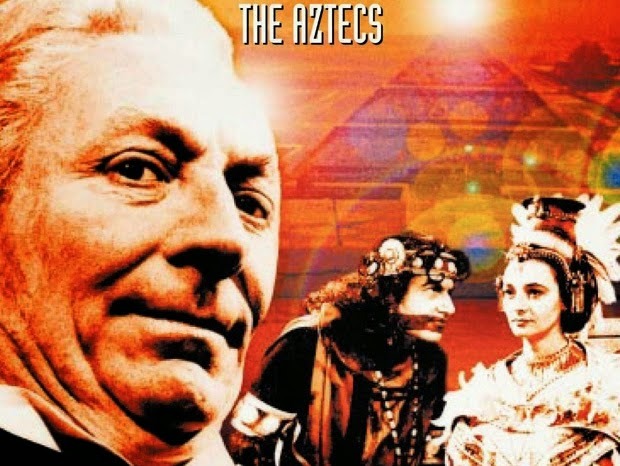 Grab yourself a cup of cocoa and join Christopher Morley as he looks back at The Aztecs. 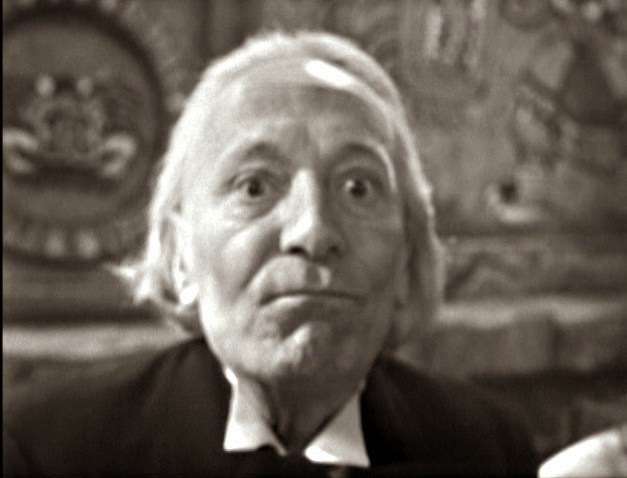 First broadcast on this day, May 23rd 1964. 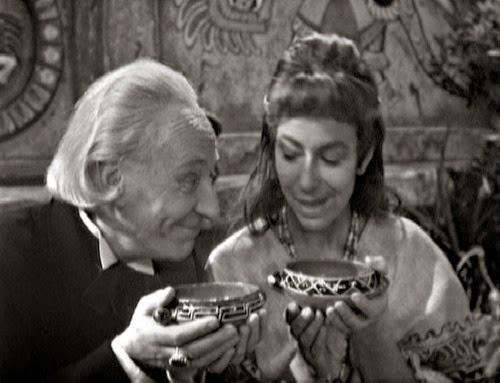 As the First Doctor continued to nose around in Earth's history, the TARDIS stopped off in Mexico at the height of the Aztec empire and the debut season of Doctor Who presented the second of its 'pure historical' stories (Marco Polo being the first). 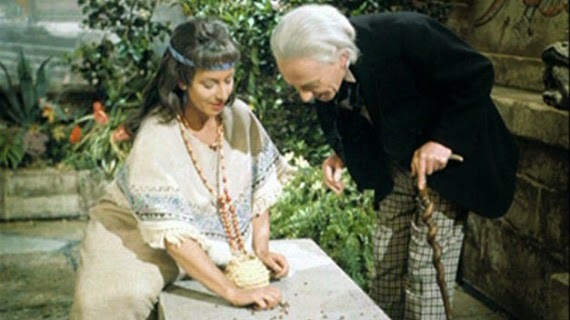 The Aztecs serves as the sixth story of the first season, following on from The Keys Of Marinus - and the Doctor retrospectively contradicts himself. 'You can't rewrite history, not one line!' he practically barks at Barbara as she plans to use her alleged status as a reincarnation of the High Priest Yetaxa in an attempt to stop her new charges using human sacrifice, as well as keep the dads at home watching - remember that costume? Isn't that just lovely? With that, the Doctor is left to put in his headphones once more, press 'play' on the TARDIS tape deck & set the controls for the Sense-Sphere (The Sensorites) while lovingly crooning to his faithful blue space/time steed as he dances around the console. Or something along those lines.